How To Downgrade iOS 12.0.1 to iOS 11.4.1 on iPhone, iPad. As we warned last week, on October 9, Apple stopped issuing digital signatures to iOS 11.4.1. This means that iOS 11.4.1 can no longer be installed or rolled back to it from iOS 12. For Apple, this practice is common, which we warned about in advance last week. It is important to emphasize that the installation of iOS 11 is now impossible in any way - there is no Apple protection workaround. At least, on devices without jailbreak, which does not exist either for iOS 11.4.1 or for iOS 12. We want to remind that iOS 12 surpasses iOS 11.4.1 in speed and stability. The only problem with iOS 12 is not the highest battery life of the iPhone and iPad. However, it can be significantly increased using this and this methods. 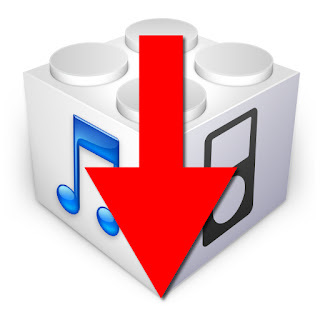 Ok. How To Downgrade iOS 12.0.1 to iOS 11.4.1 on iPhone, iPad? - No longer passible.